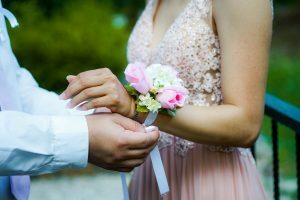 Planning a prom in Baltimore? Call Raptor Productions! With all the stress that goes into planning a high school prom, don’t let choosing a DJ make the process any more difficult. Finding the right professional DJ in Baltimore can be simple once you know what to look for. Here are some of our tips for choosing the best DJ for your Baltimore prom. It seems simple, but it’s very important to consider a DJ’s music selections. You’ll want to make sure that any potential DJs are clear on your school’s guidelines for appropriate music. This is also a chance to make sure you find a DJ who meets all your needs. Are you going to need a DJ who can emcee or announce prom court? Do you want a DJ who will take song requests from students? By confirming the DJ’s tastes and style beforehand, you can make sure they will help make prom a memorable event. A practical consideration for a prom DJ is the contract. It’s important to take this professional step to ensure your event occurs on schedule and without a hitch. A contract can also protect you in case of equipment damages or transportation issues. After all, people will be paying for the tickets to this event, so they’ll be looking forward to a professional DJ for prom. Always make sure your prom DJ is booked on a contract and prepared to meet the needs of your event. Equipment should never be overlooked when it comes to choosing a DJ for prom. It’s important to confirm whether or not the DJ will be providing their own equipment or requiring any help setting it up. A professional DJ should also be able to tell you how much time and room they will need to set up, as well as how much power their equipment will need. Lastly, you’ll want to consider a DJ’s experience, including their talent personality, in order to make sure prom is a great night. 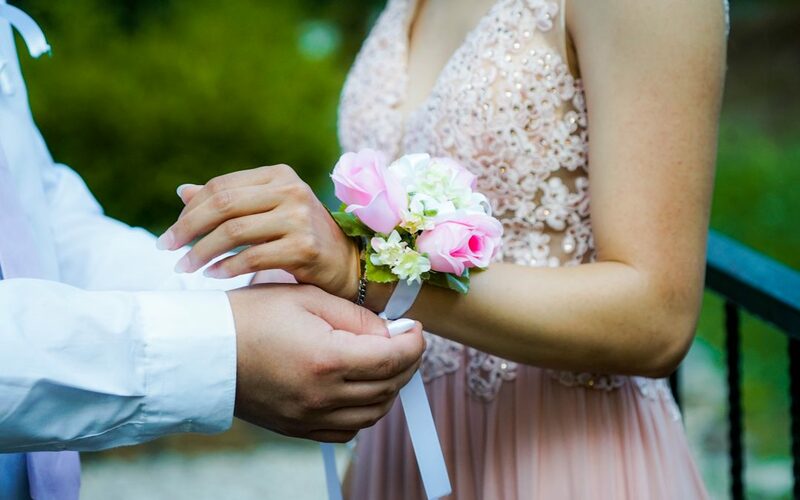 Check with the DJ’s references to make sure they’re going to create the kind of prom experience you’re looking for, and remember that a DJ is more than just someone who picks the music–they’ll be the entertainer for your Baltimore prom. Are you planning an event in Baltimore, Washington, D.C., or beyond? Call Raptor Productions! Our team of professional DJ’s will work with you to ensure that your event is everything you pictured. We have years of experience with weddings, schools dances, and a variety of private parties. Are you ready to plan the party of a lifetime? Raptor Productions can help.